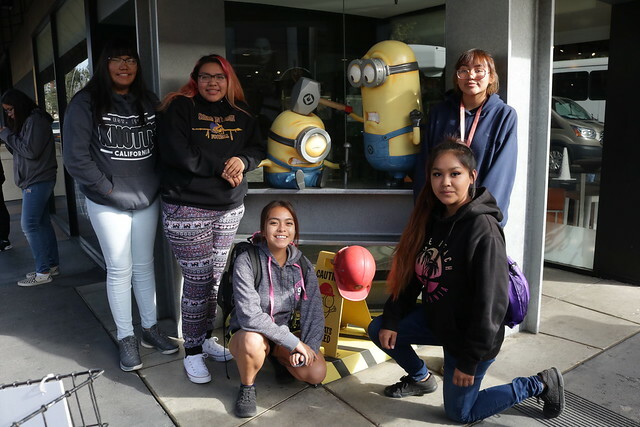 Native youth from the Ute Mountain Ute Tribe (UMUT), United Indian Health Services – Potawot Health Village, and Sherman Indian High School took a toured of NBC Universal. 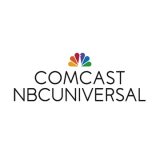 On this tour, Native youth learned about film and television history, walked on sets, visited sound stages and met with studio personnel and NBC studio interns. 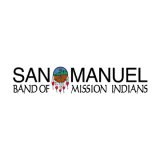 This portion of the program was a career development component designed to encourage Native American youth to explore employment in the entertainment industry and seek higher education. 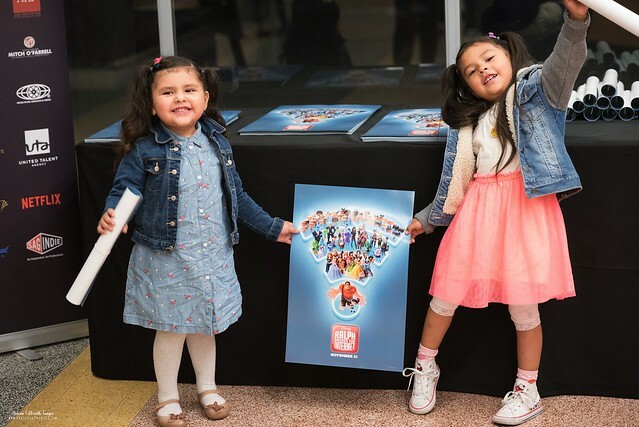 The day continued with a sneak preview of “Ralph Breaks the Internet” hosted at the Linwood Dunn Theater, sponsored by The Walt Disney Company and the Academy of Motion Pictures Education Initiative Department. 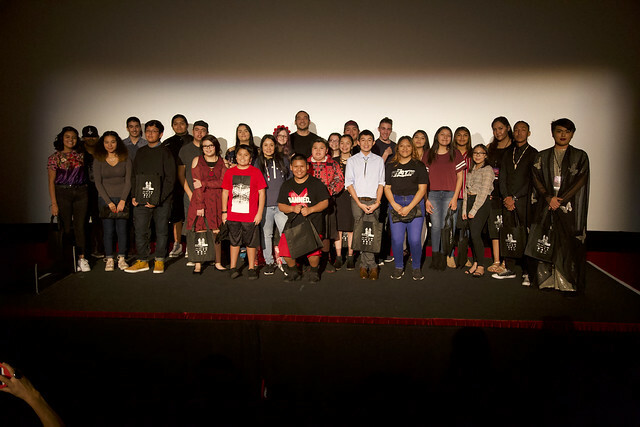 Native youth from Colorado, Utah, Washington, Arizona, Northern and Southern California attended the screening. 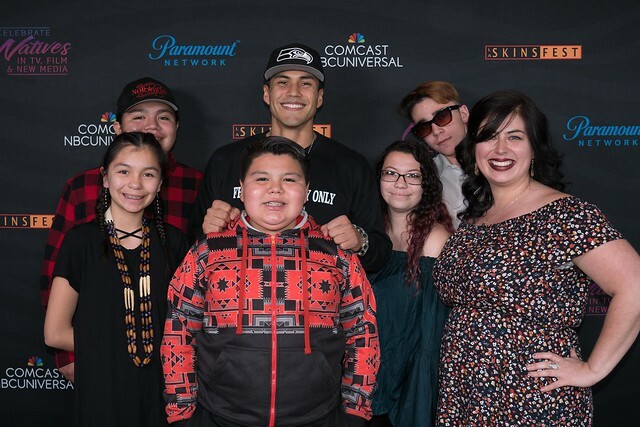 The screening was followed by a reception were Native youth had the opportunity to meet with Native filmmakers and community leaders. The 12th Annual LA SKINS FEST held the inaugural Hollywood Pow Wow in front of the Chinese Theater and hosted several dancers, tribes and drummers! Native youth and families participated in the cultural event. The day continued with screening of youth film at the TCL Chinese Theater. Native youth from The Ute Mountain Ute Tribe, United Indian Health Services – Potawot Health Village, Wellpinit Middle School, United American Indian Involvement Inc. (UAII) and Sherman Indian High School shared their work with the local community. Native youth took the stage for a special Q&A with the audience and shared their filmmaking experience. The screening was followed with a red carpet joined by Native actor Gene Brave Rock (Wonder Woman). The festival hosted a community reception at the Hard Rock Cafe in Hollywood, Ca. The day concluded with Native youth participating in the LA SKINS FEST’s 7th Annual Native American Award Ceremony held at the Loew’s Hotel in Hollywood. The award ceremony was hosted by Q’orianka Kilcher and Kalani Queypo! Numerous youth awards were distributed during this event. Guest presenters included Eugene Brave Rock, City Councilman Mitch O’Farrell, and Gil Birmingham. Achievement in Student Filmmaking Award – 7th Generation/ United American Indian Involvement Inc.
Congratulations to our winners! 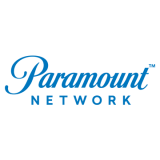 Thanks to NBCUniversal and Paramount Network for supporting the next generation of Native filmmakers. Our weekend of activities also include a multimedia workshop. The workshop focuses on filmmaking and instructs the youth participants in camera operation, directing, acting, and team building. Native youth participants got the opportunity to further interact with youth from other reservations and collaborate on a film. During the multimedia weekend, participants attend numerous screenings at the Chinese Theater in Hollywood.